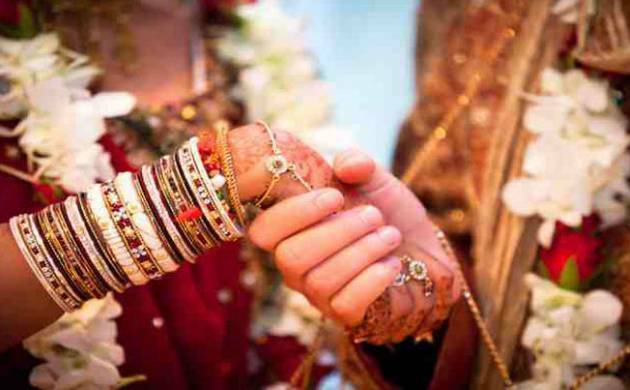 Non-resident Indian (NRI) men who wed in the country will have to compulsorily register their marriages within a week and update their marital status on their passports, else their passports and visas would not be issued, the Ministry of Women and Child Development said on Thursday. The decision for mandatory registration of marriages within seven days was taken yesterday after a group of ministers – Maneka Gandhi, Home Minister Rajnath Singh, External Affairs Minister Sushma Swaraj and Law Minister Ravi Shankar Prasad, met to map out legal solutions for redressing the issues faced by women in NRI marriages. Last week, Women and Child Development Minister Maneka Gandhi had said that the NRI marriages would need to be registered within 48 hours. The official said the move would require amendment of three legislations- Code of Criminal Procedure, Marriage Act, and the Passports Act. The three ministries were asked to formulate a draft legal amendments to give effect to decisions taken at the meeting. As of now, there is no time frame to register marriages in India. However, a Law Commission report has recommended that the time limit to register marriages should be restricted to 30 days after which a penalty of Rs. 5 per day could be imposed. The ministry had earlier constituted an Integrated Nodal Agency with representatives from the ministries of External Affairs, Home Affairs and Law and Justice to look into matrimonial disputes involving NRIs. According to the recommendation of the National Commission for Women and the decisions taken in the Integrated Nodal Agency, look-out circulars are issued as per criteria defined by the Home Ministry, for keeping a watch on arrival or departure of NRI husbands and preventing them from leaving India, the ministry had said.